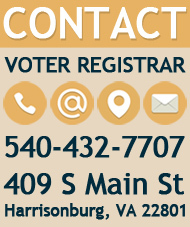 L & A Testing of the City of Harrisonburg voting machines will be held at 8:00am prior to the 10:00am meeting. 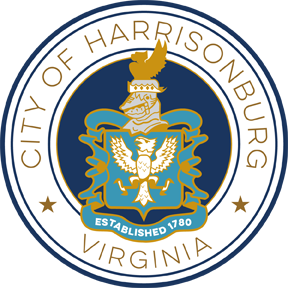 The testing will be held in the lower level of the City Hall Building located at 409 South Main Street, Harrisonburg, VA 22801. The 10:00am meeting will be held on the 1st floor in the Registrar's office.